Bhatura (bhatoora,bhature) are fermented fried puris which are generally served with choley or channa masala , I have used only whole wheat flour and no maida to make bhatura. Bhatura is a fried dish and to use maida will decrease its fiber content, don’t add oil in bhatura dough , in place of that add boiled smashed potatoes (aloo) it will make your bhature very soft and will cut some fat calories .. This is a quick bhatura recipe by which u can make bhatura at any time .To make instant bhatura we r not fermenting the bhatura dough as it takes lot of time, in place of that I have used club soda to make bhatura dough instantly.you can immediately use this dough to make instant bhaturas with chole or chana masala. I have explain step by step instant bhatura recipe and use some healthy option like whole wheat flour (gheu ka atta) and no maida to make this fast food . Bhatura comes out really well from this recipe and it will not become chewy even when its cold. Potatoes ,sooji (semolina/rava) and curd makes this bhatura crispy as well as spongy .Share your queries or suggestions for this recipe. Divide the dough equally and make small balls of it. Keep oil /ghee to heat and prepare one plate by lining it with tissue papers so that we can keep the fried bhaturas in it and the extra oil will be soaked by tissue papers. Heat oil in a frying pan on high heat …to check if oil is hot enough drop a small piece of dough in oil it should float immediately to top. Then drop the rolled out bhatura gently in hot oil ,to avoid splashing of hot oil .After 5 -7 second with the slotted spoon press it gently in the centre this will make bhatura puff like a ball ,turn the bhatura and fry it on both side to make it little brown.take the bhatura out in a plate we have already prepared with tissue paper lining to absorb extra oil . 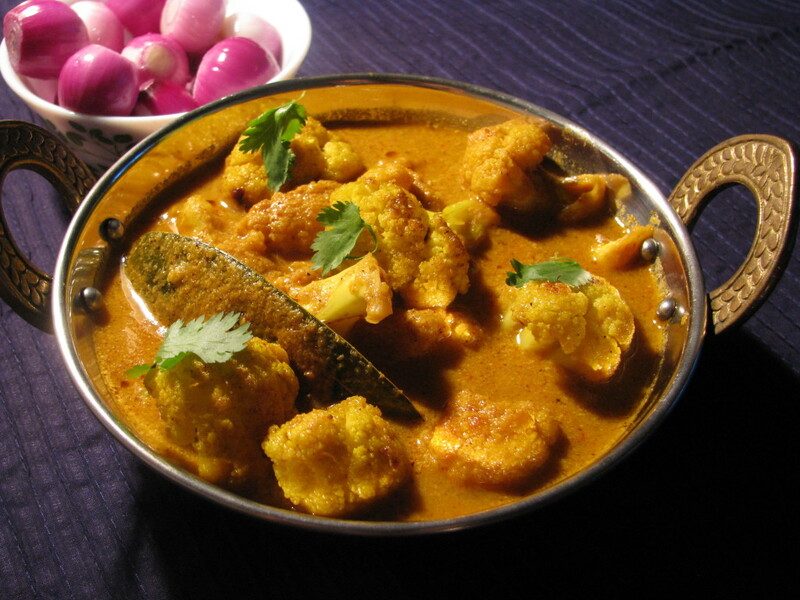 For frying bhatura oil should be hot and bhatura should be fried on high flame otherwise it will soak to much of oil. ita a nice instant bhatura recipe. can i use anything else other tan soda water to make instant bhatura by using gheu ka atta? you can use eno fruit soda to make instant bhatura . you have to make soft dough for bhatura. In this recipe i have used soda water in place of water or curd, so approximately for 2 cups of whole wheat flour u will need 3/4 cup of soda water . 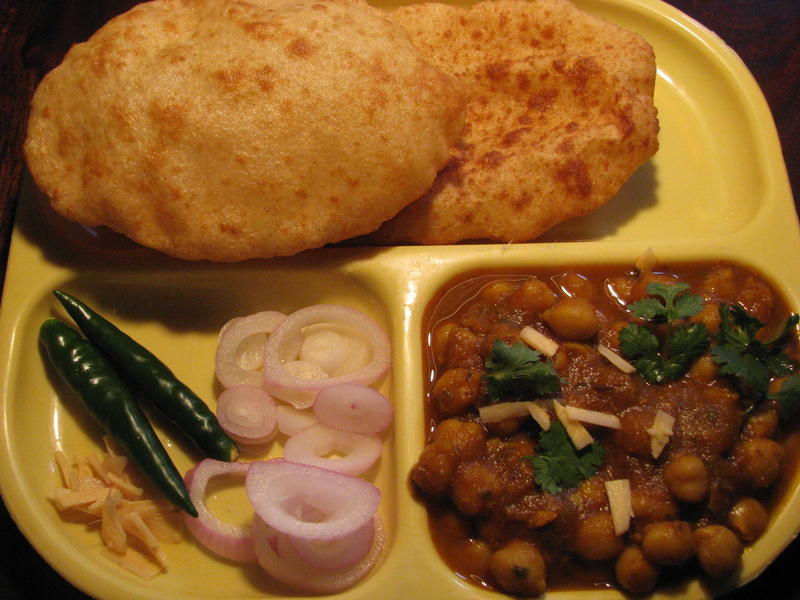 If u could please mention the quantity of eno in bhature. .
Add 1 sachet of Eno for 2 cups of whole wheat flour. Mix eno with the flour and then add water to make bhatura dough. Thanks dear. I’m liking your passion and zeal to answer questions also along with you’re recipes. I’m always confused about the thickness of rolled dough while making puris and bhatura etc. I’m new to cooking.